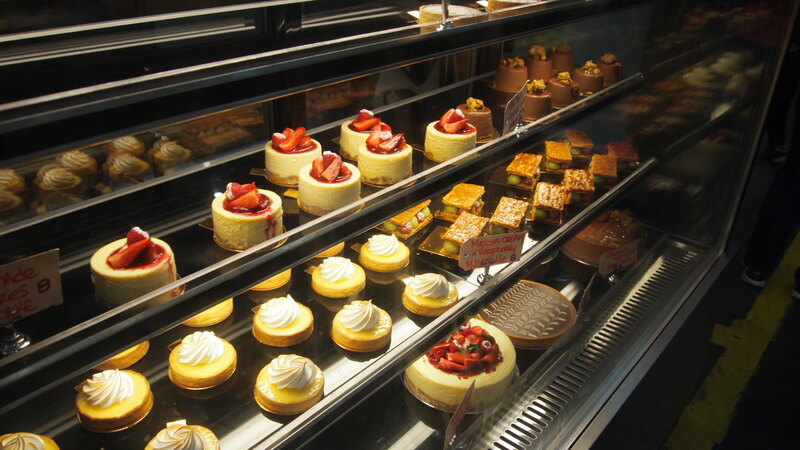 Walking down the isles of South Melbourne Market on our way to the food hall we were greeted by the sweet smell of baking pastry. The closer we got, the stronger the smell, until it was all consuming and we had to have a piece of what ever was cooking. 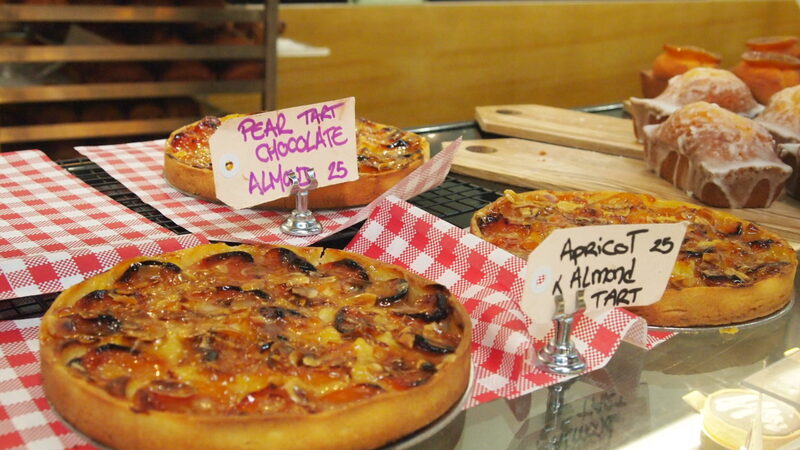 It was at that point that we stumbled across the ever popular Agathe Patisserie. 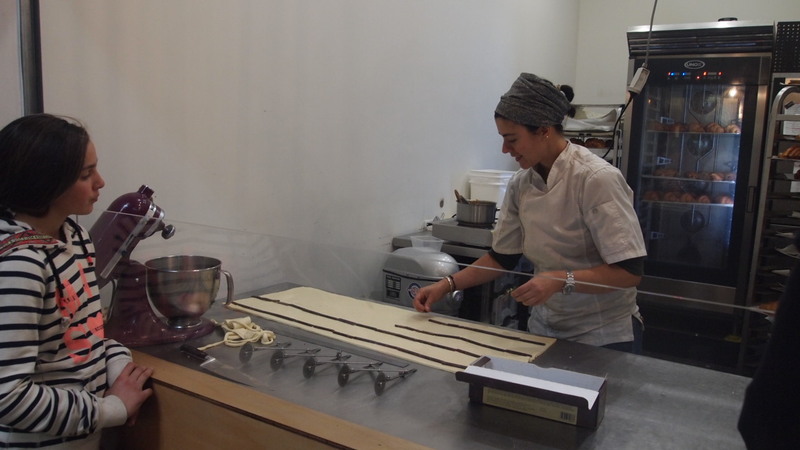 The brainchild of French native Agathe Kerr, she has brought us authentic French pastries in both traditional and modern forms, particularly gaining recognition for her range of colourful croissants. 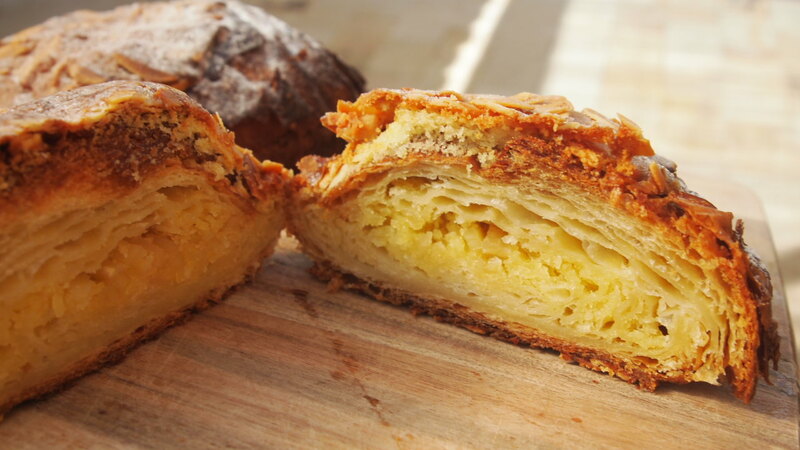 Offering a mix of sweet and savoury pastries, fillings change on a regular basis however staples such as plain croissants are available on all market days. Having developed quite a following for her quality and inventive product, it’s not uncommon to see queues outside her market stall with popular flavours quickly selling out. 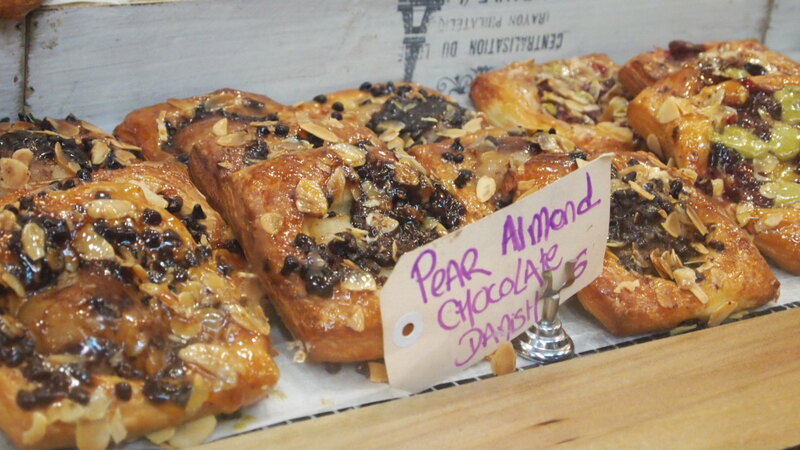 Knowing how busy it can be on weekends, we visited midweek and were lucky enough to get our hands on a classic almond cream croissant as well as an almond and chocolate croissant. I say lucky because I popped by at 11am and there were still a fair few of each flavour available, but when I came back an hour later after completing my shopping, both flavours had sold out. 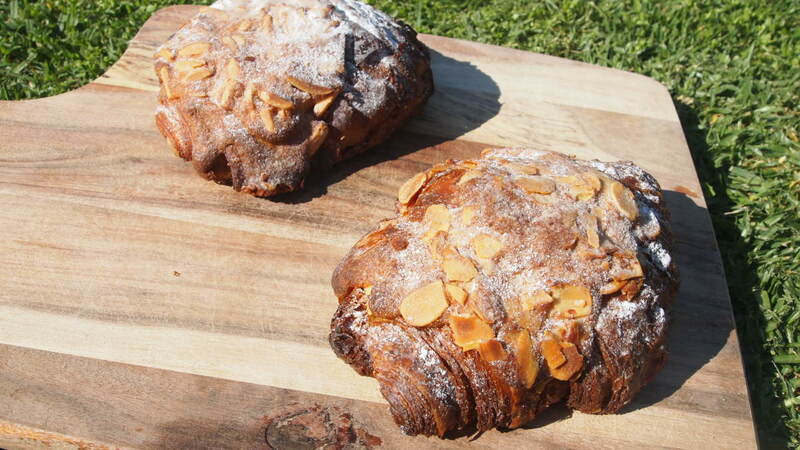 Once I sank my teeth into the almond croissant I immediately understood all of the hype. 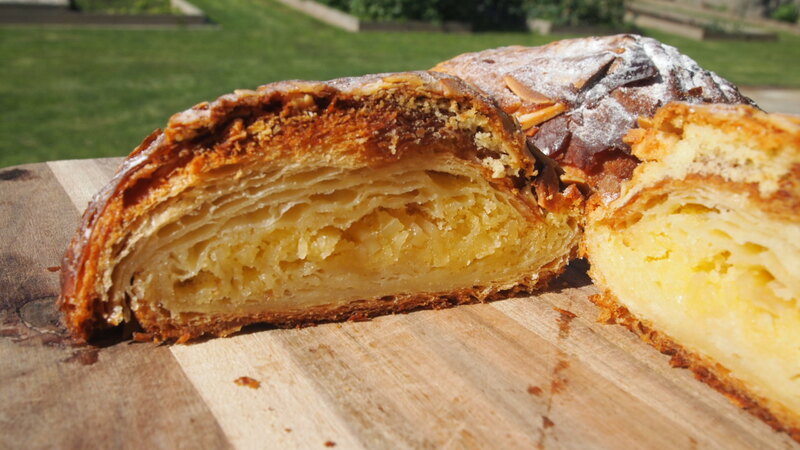 With each bite came the crunchy sound of the flaky pastry coming apart. It was a crispy parcel of rich buttery goodness. The light and flaky pastry encased the smooth almond cream, that was surprisingly subtle. The chocolate and almond version was just as good, only with an added level of richness, thanks to the generous chunks of dark chocolate. Agathe is a little piece of France in Melbourne making a trip to the market that bit more enjoyable, just make sure you get in early.